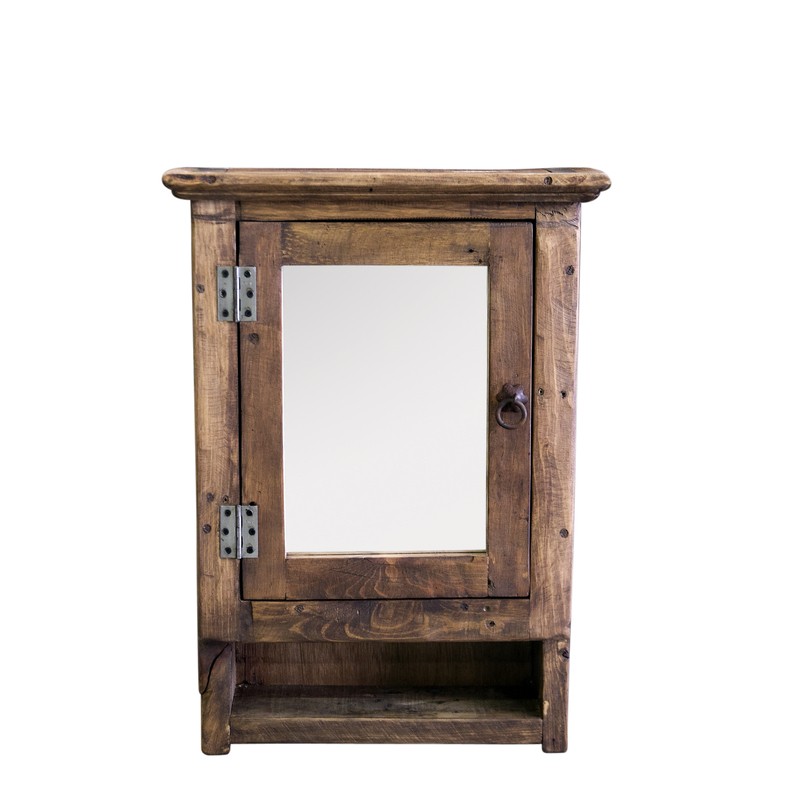 Looking for the perfect vanity to fit in your corner space? 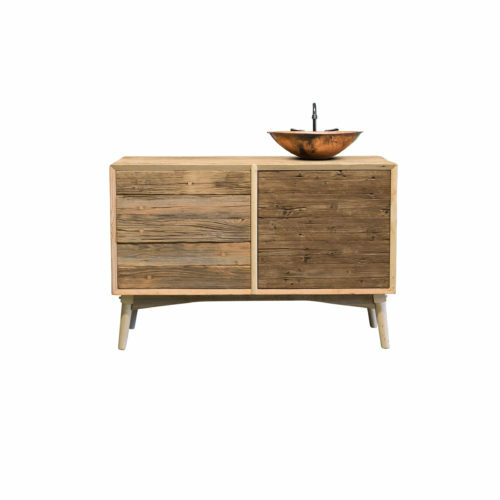 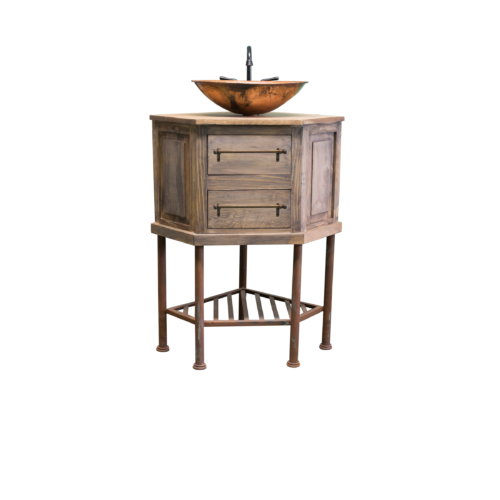 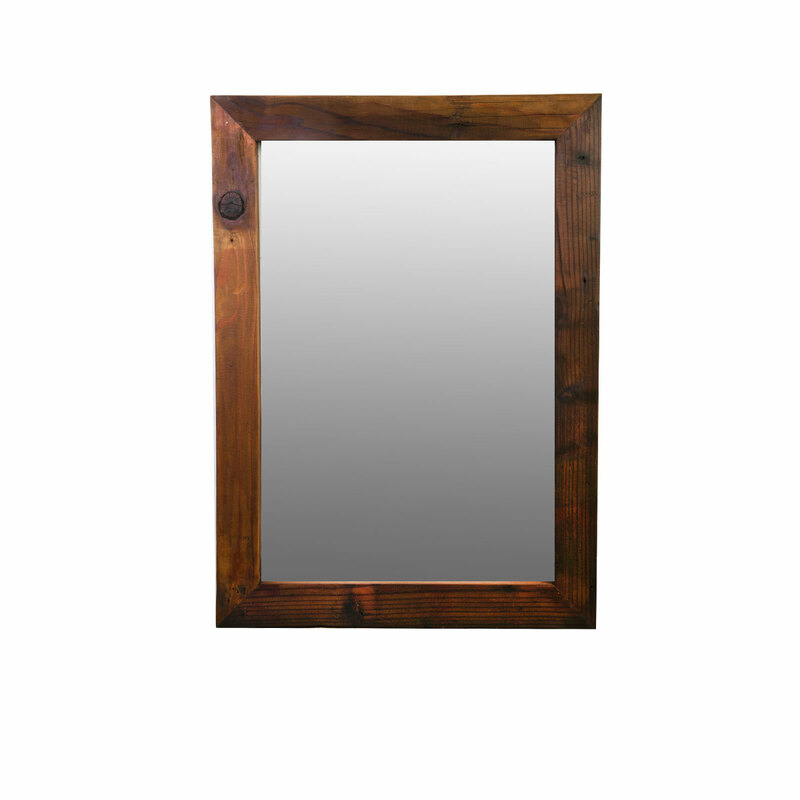 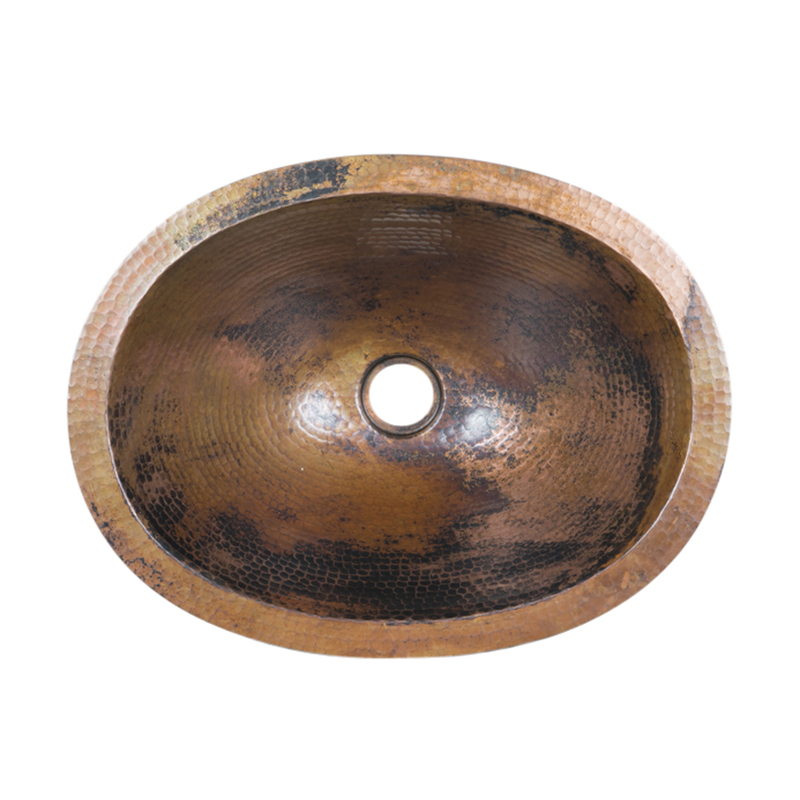 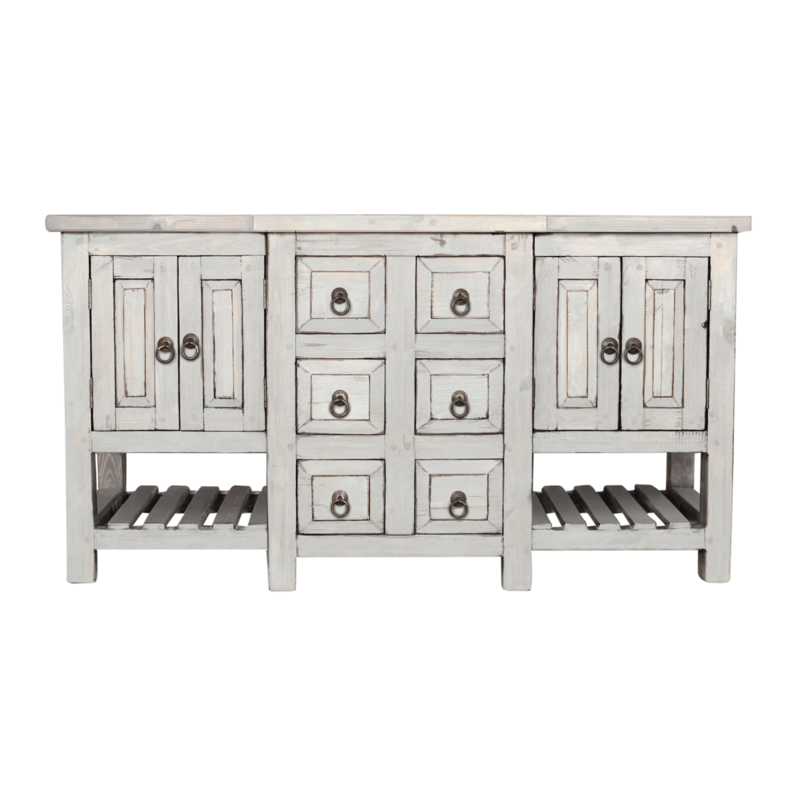 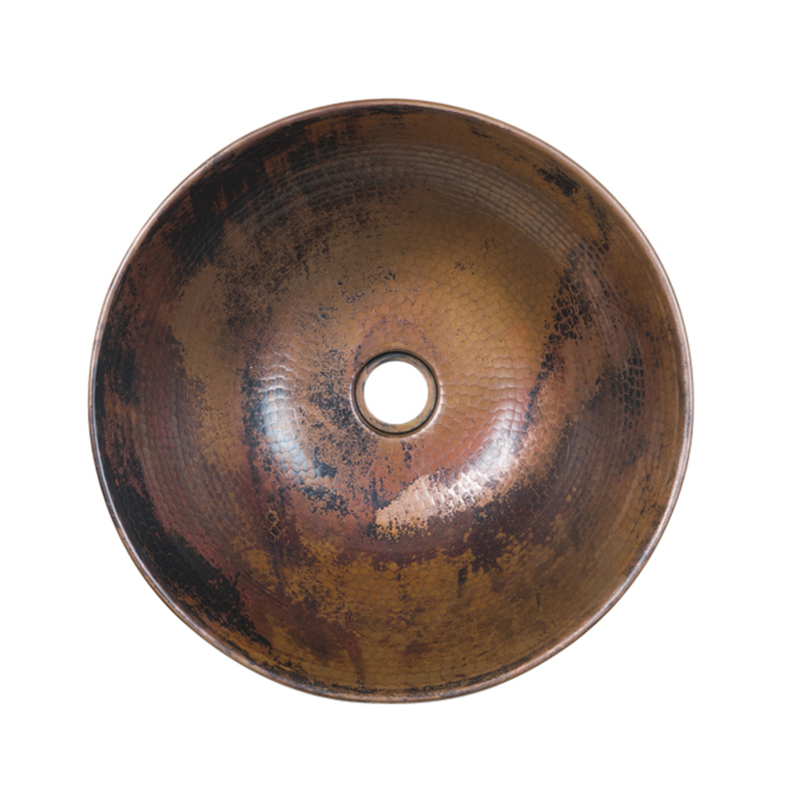 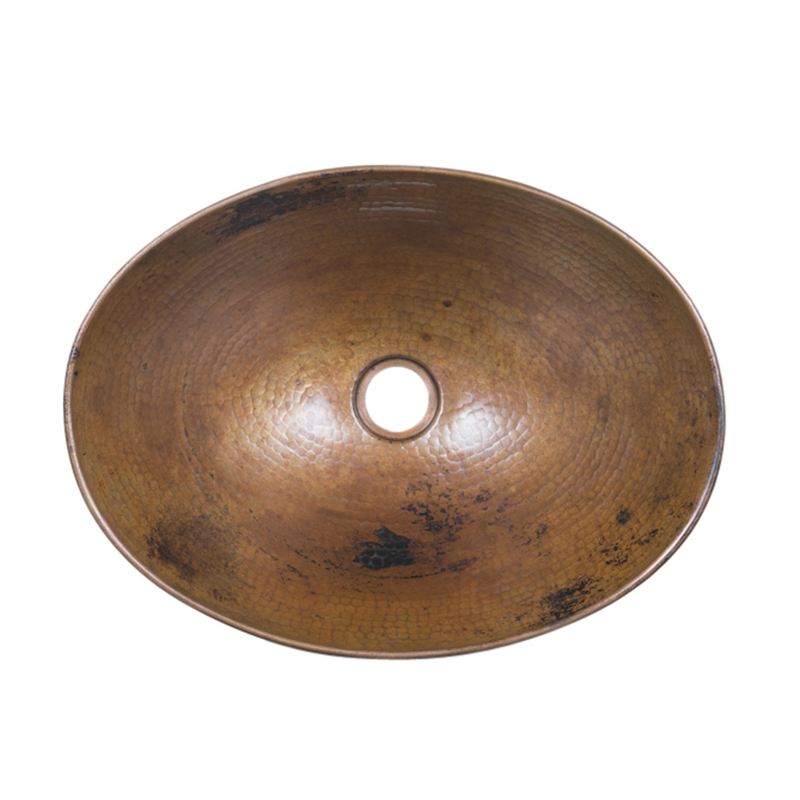 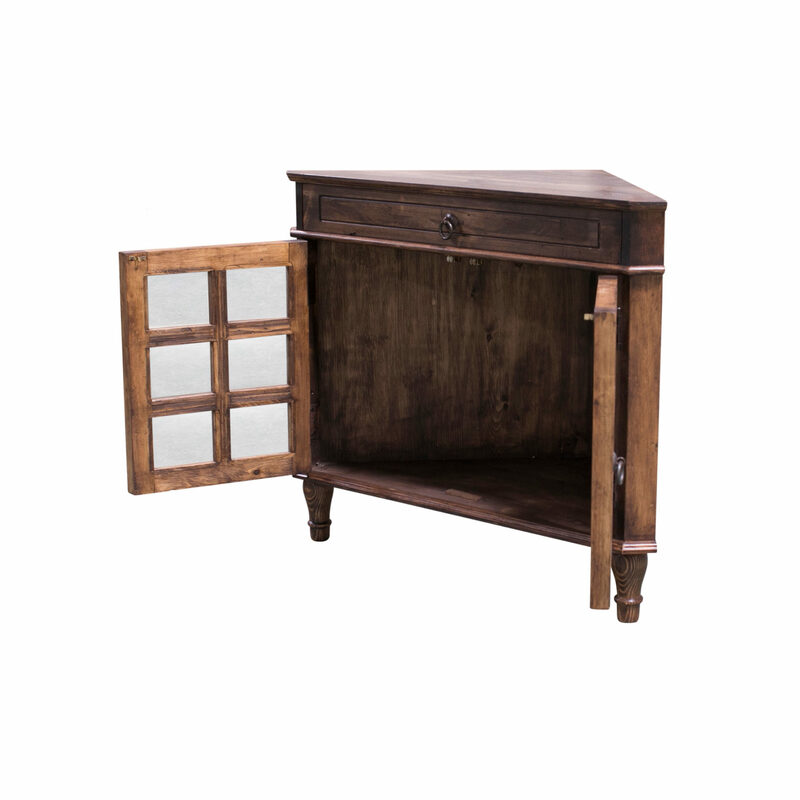 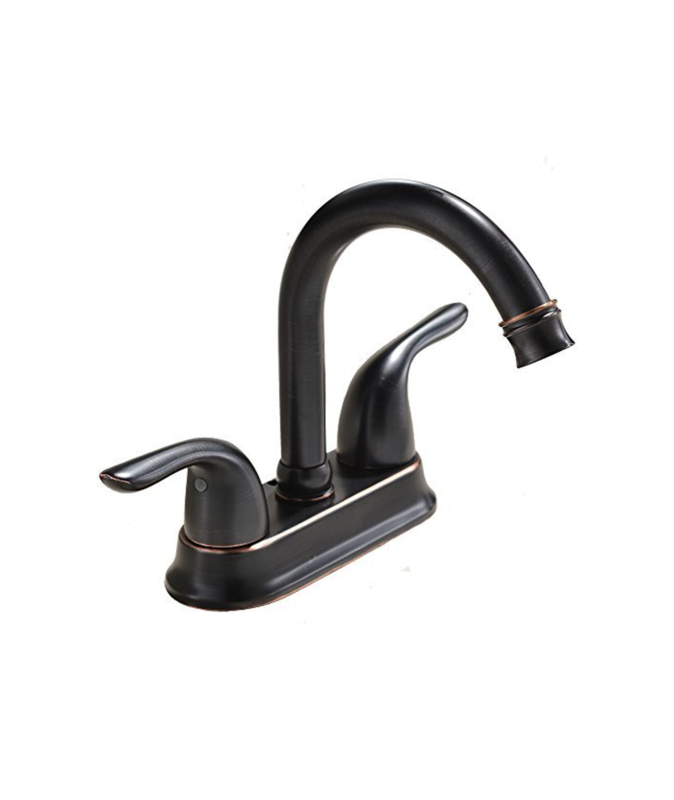 Look no further than our Henrietta Reclaimed Vanity. 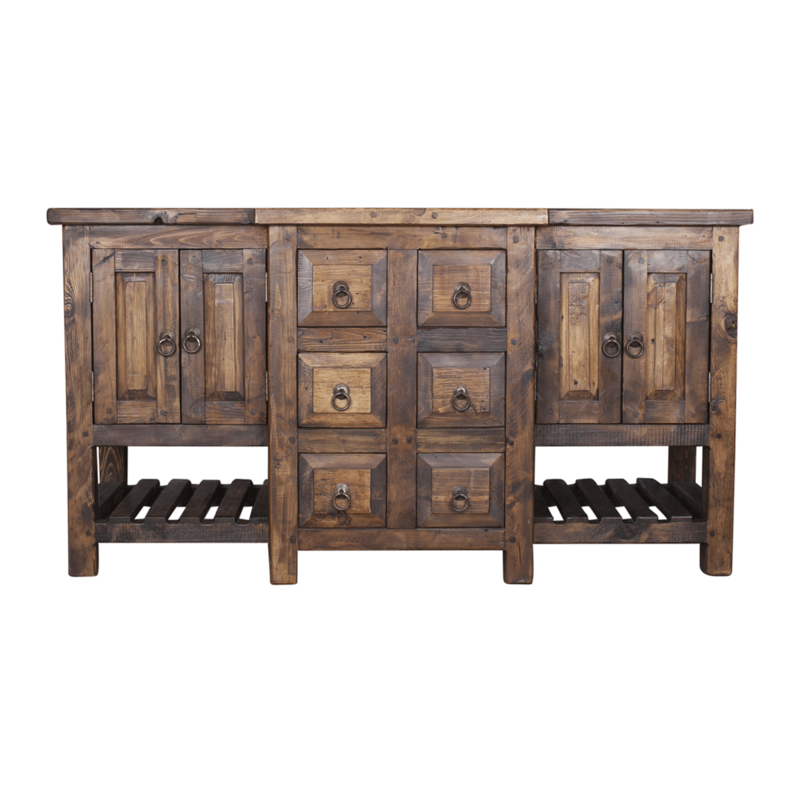 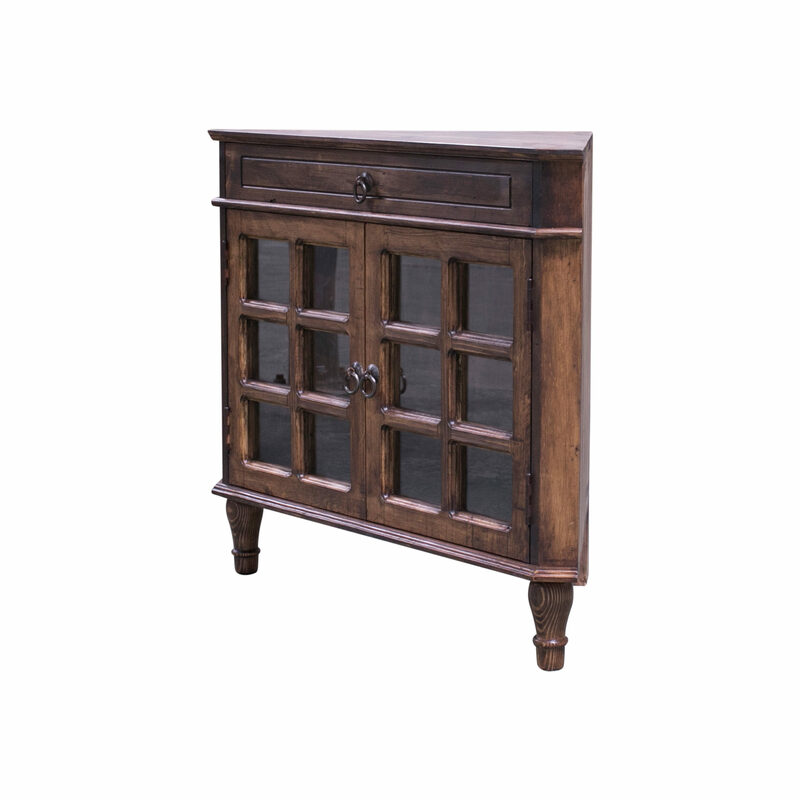 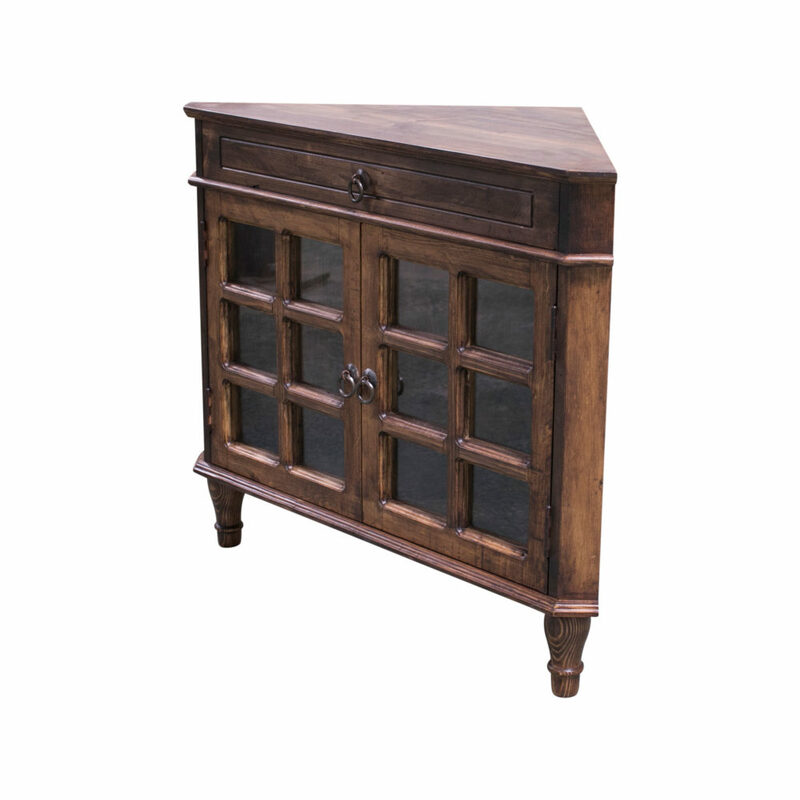 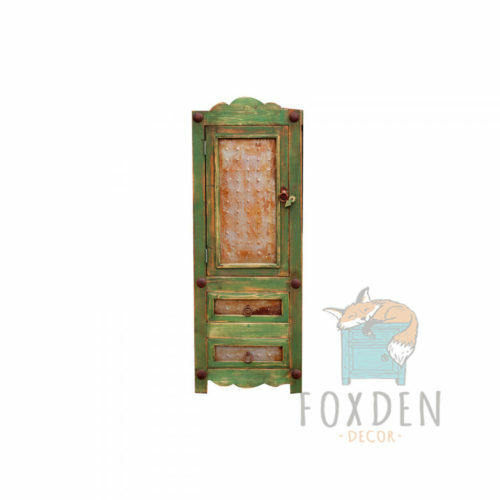 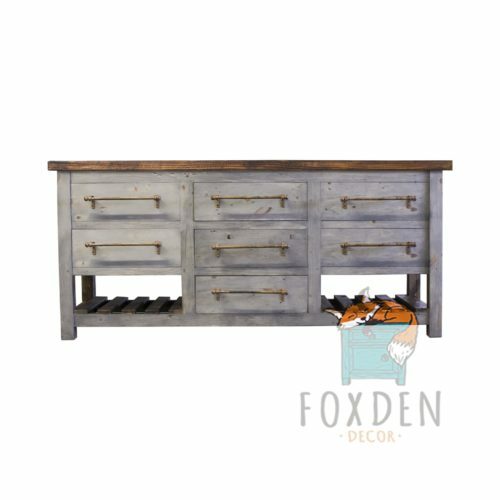 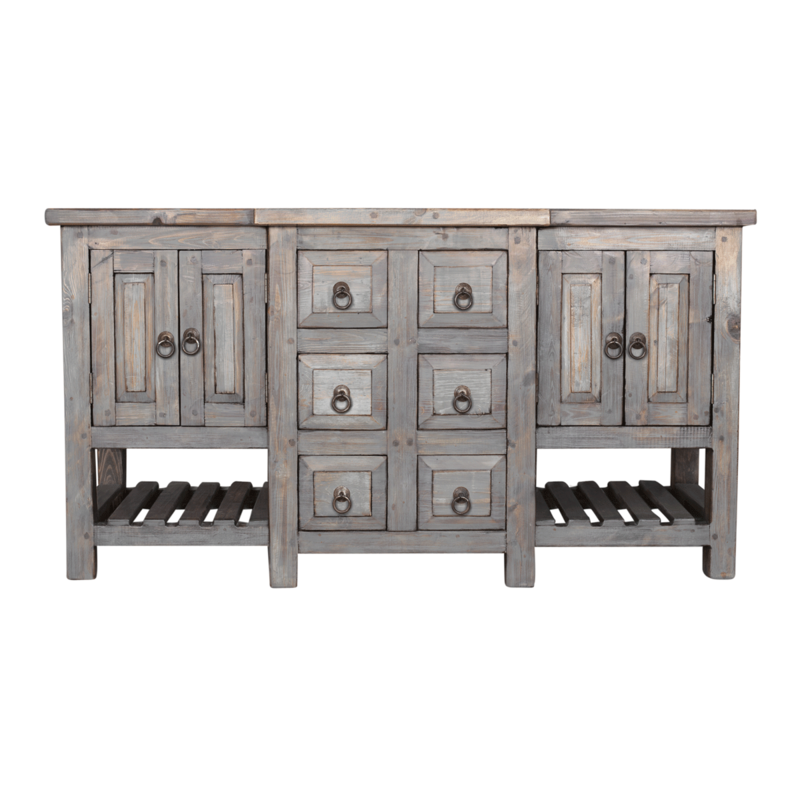 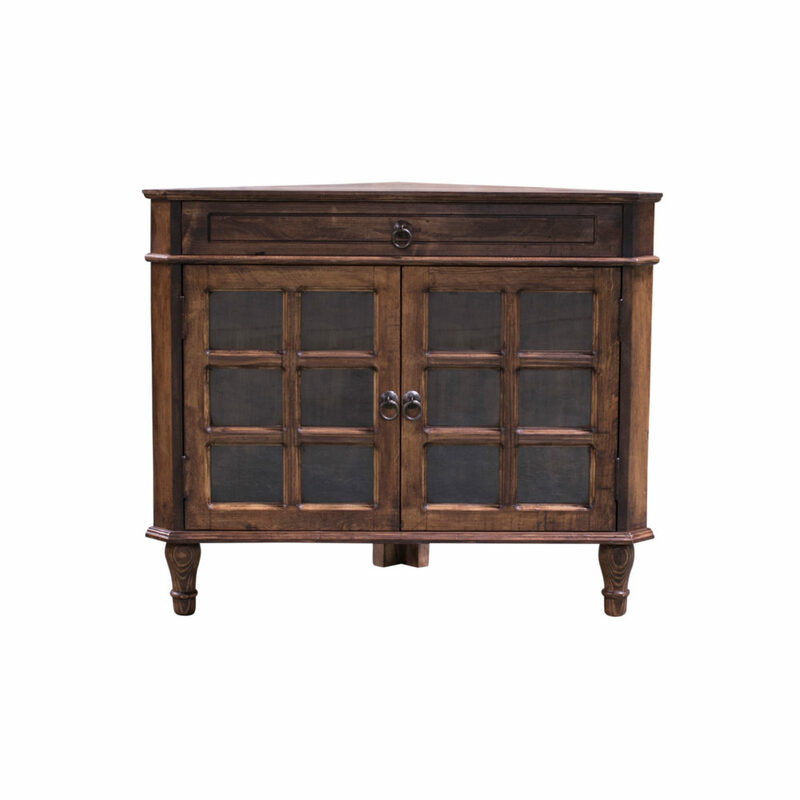 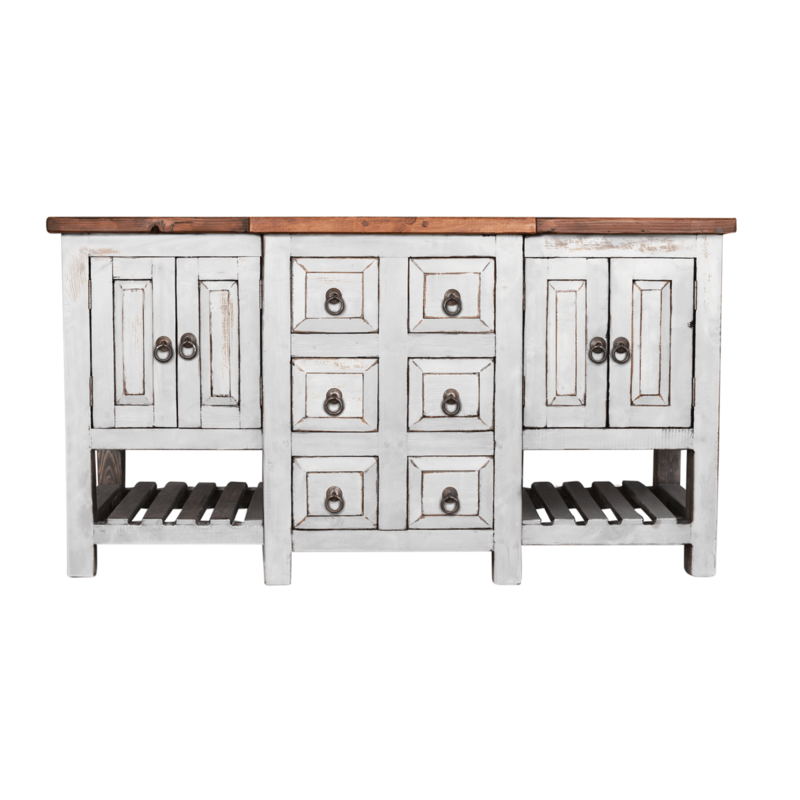 This beauty is a true work of art that is built from solid reclaimed wood leaving small and beautiful imperfections in the wood. 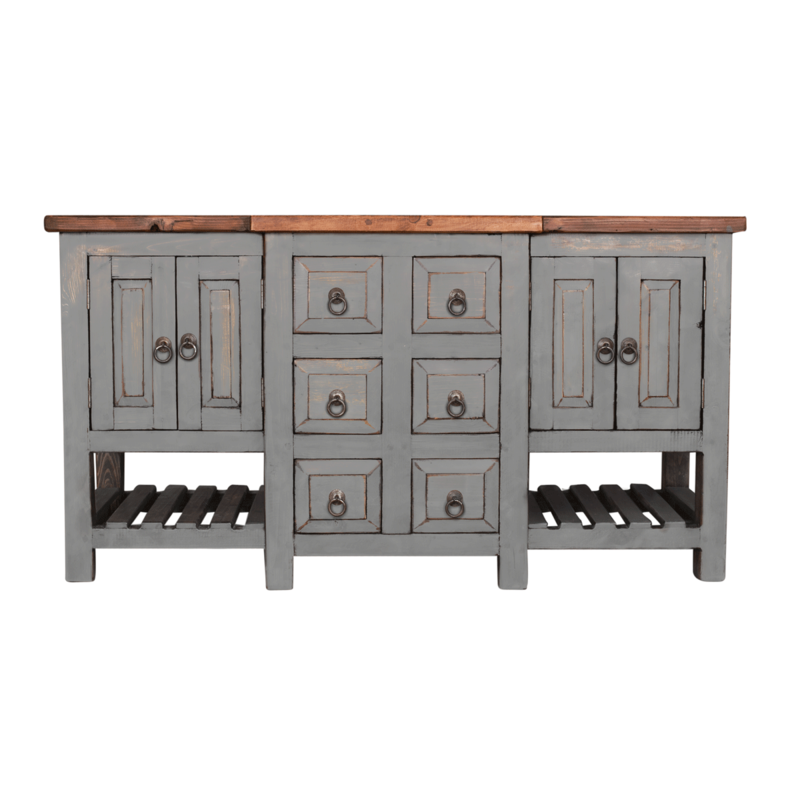 The top drawer is false and the 2 double doors open fully to allow storage and space for plumbing.